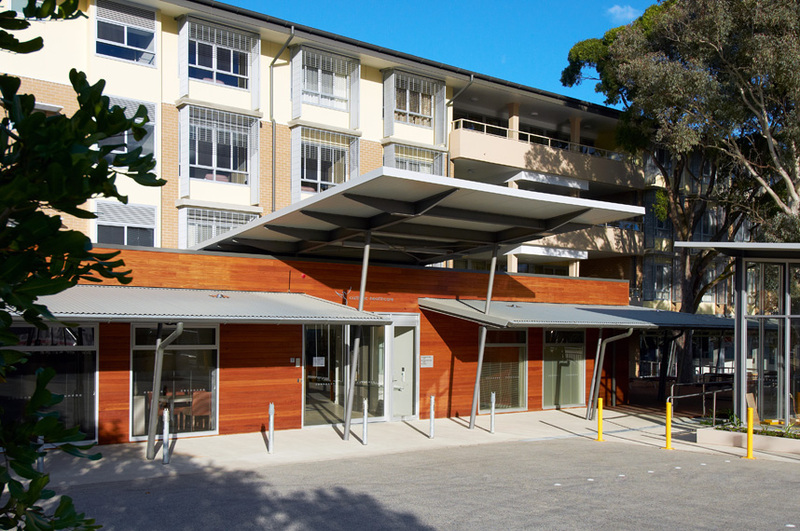 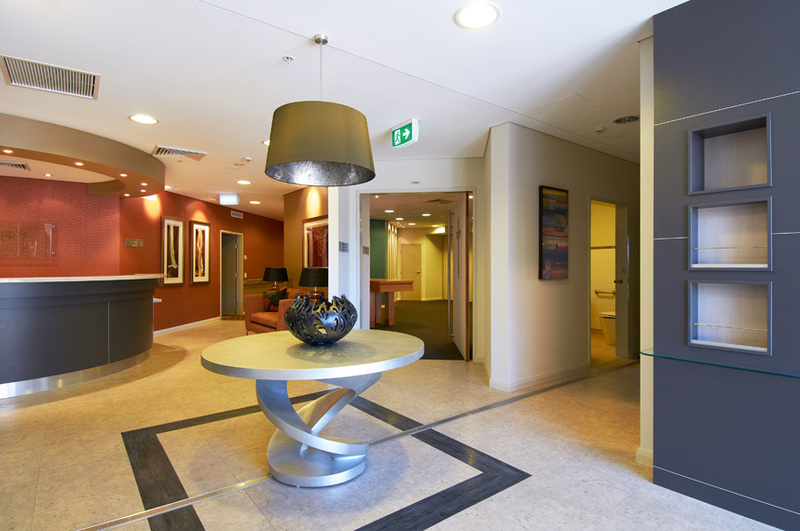 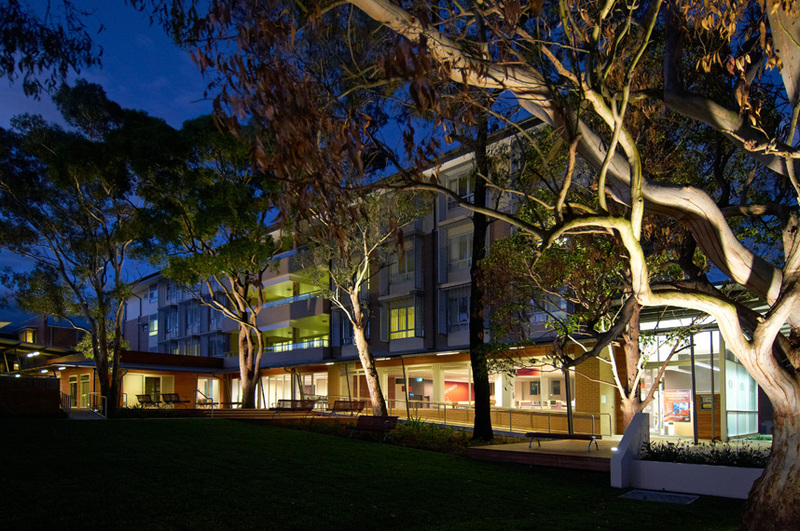 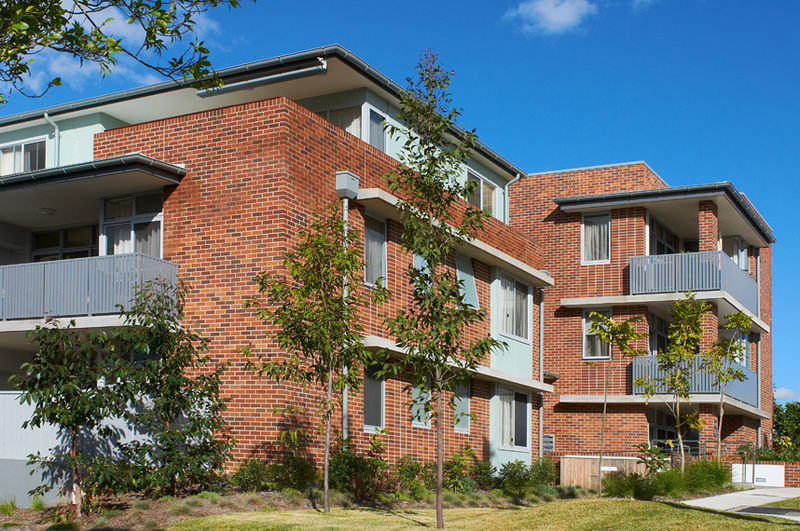 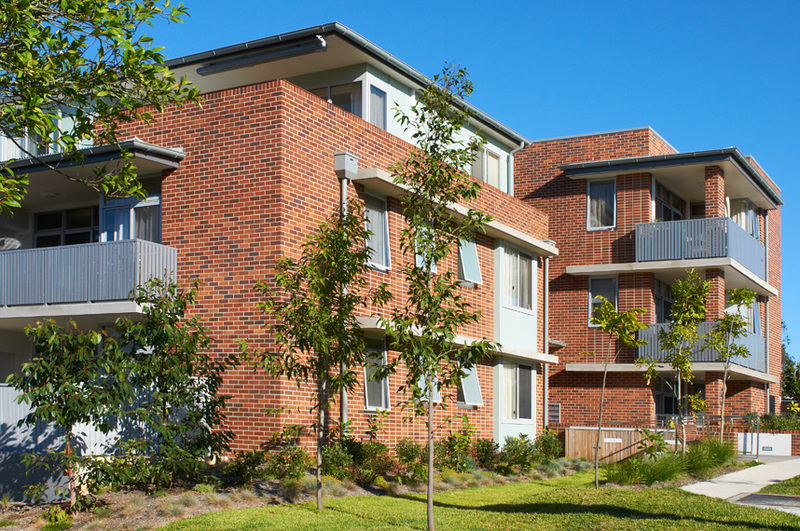 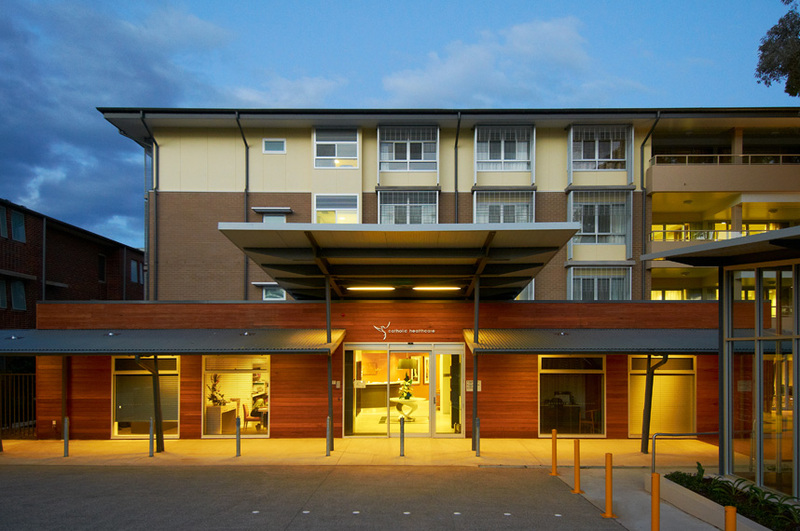 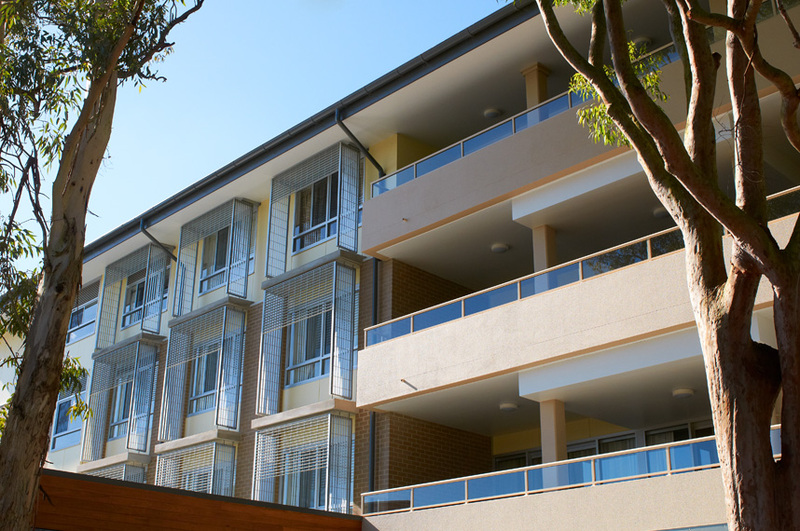 This project involved the Design and Construction of a new Aged Care Facility of 93 low care, high care and secure dementia wing beds. 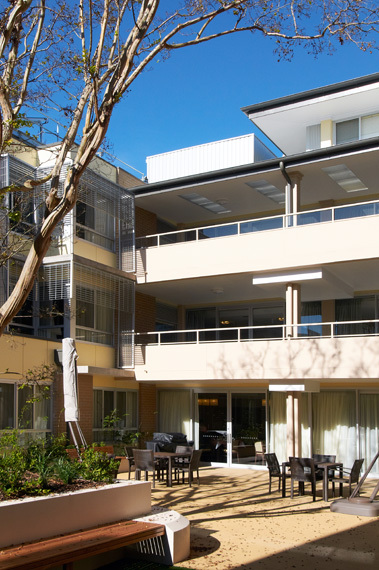 This facility includes spacious luxury single rooms, all with ensuites, reverse cycle air-conditioning and beautiful outlooks. 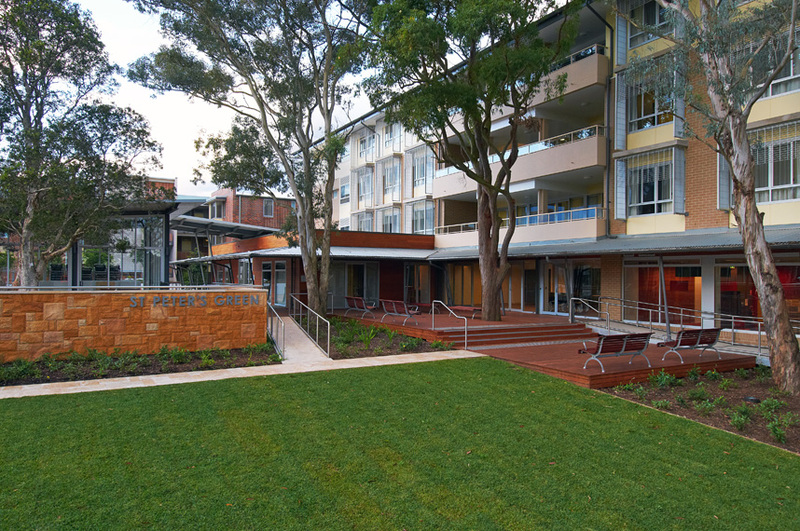 Large open spaces with mature landscaping, large deck areas, children’s playground, café, chapel, hairdressing and beauty salon, commercial kitchen and laundry and basement carpark are all additional facilities. 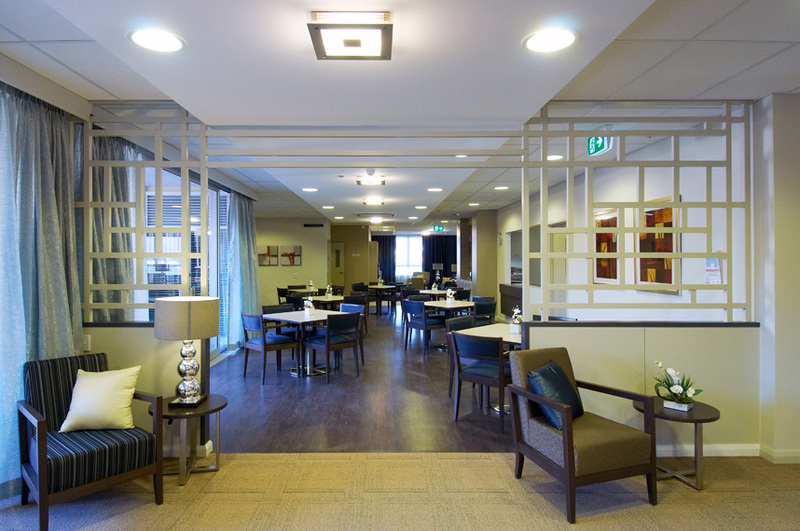 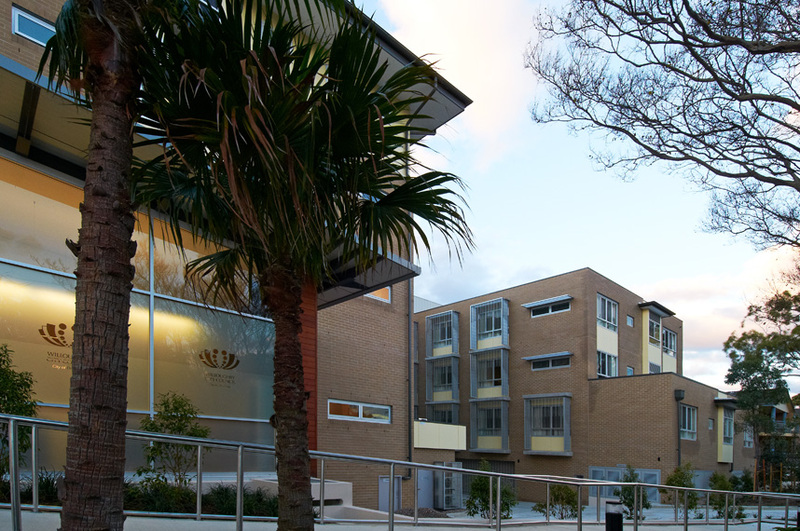 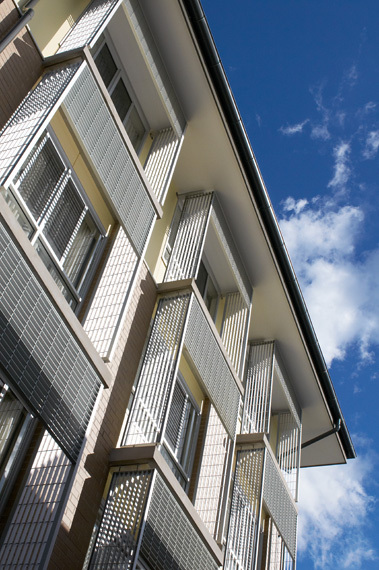 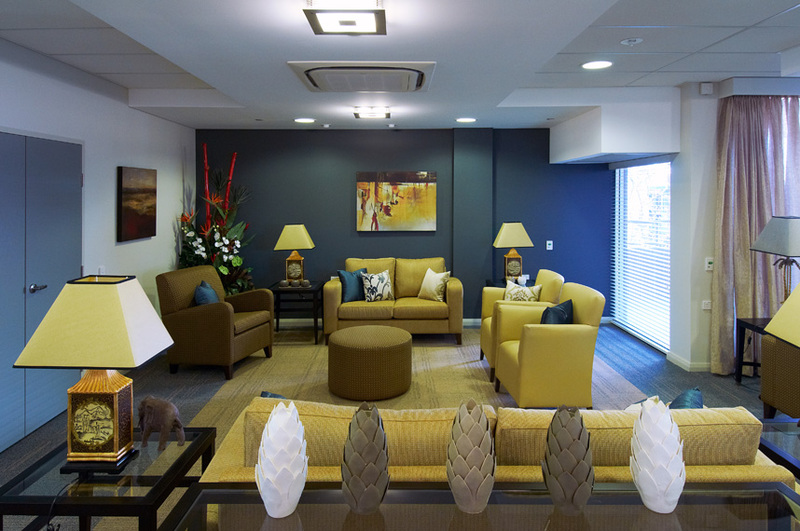 This project also involved the Design and construction of 28 spacious one and two bedroom independent living units, with modern kitchens and north facing living areas, decorative courtyards, community room and secure basement car park. 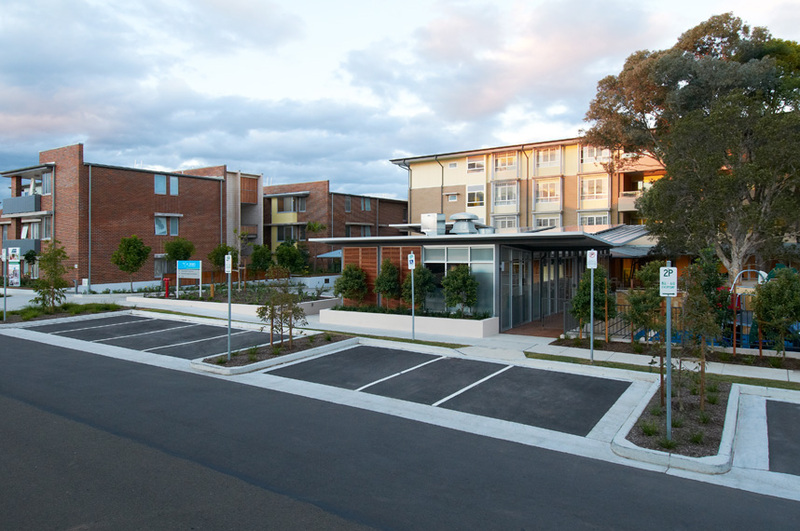 The Community Library component was a modern fit-out completed for Willoughby City Council.